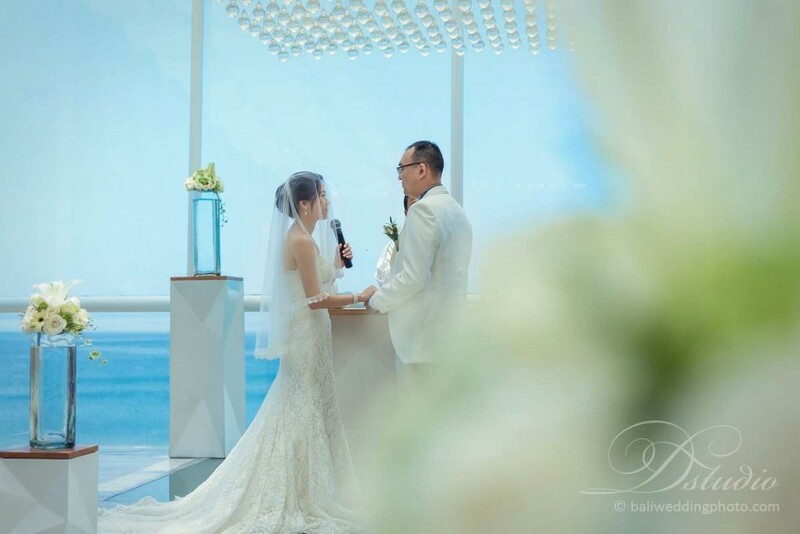 Wedding in Bali is similar to any wedding in the world, but since you already choose Bali as your wedding location, your wedding ceremony or reception shall be different, romantic, unforgettable and memorable. Before you big day comes, you have enough time to ensure that your particular party lives up to all expectations. Talking about wedding is a broad discussion, so let’s narrow it down to get a wedding that suits to your expectation. When you decide to get married in Bali, what is the first thing that crosses in your mind? Beach? Forest? Nature? Villas? Or something else. It can be helpful to get an idea about what your wedding theme will be. Fortunately, Bali has got countless beautiful wedding venues. 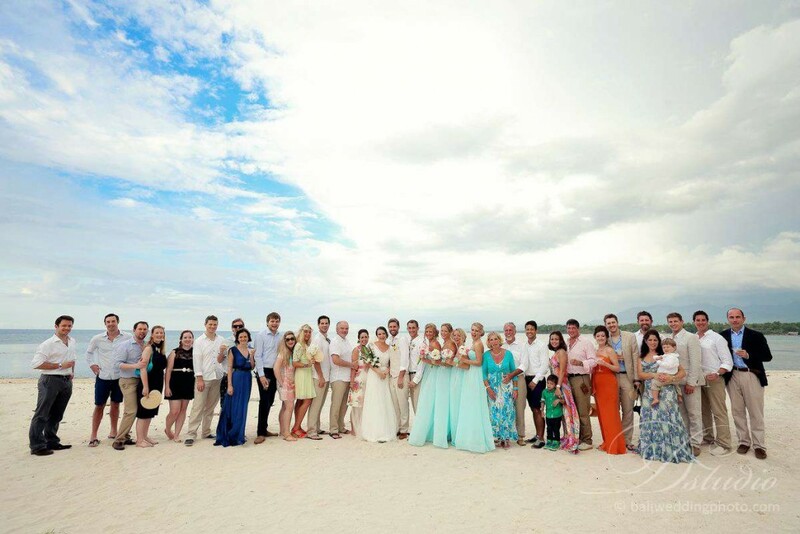 If you want an outdoor wedding ceremony, beach wedding can be your choice. 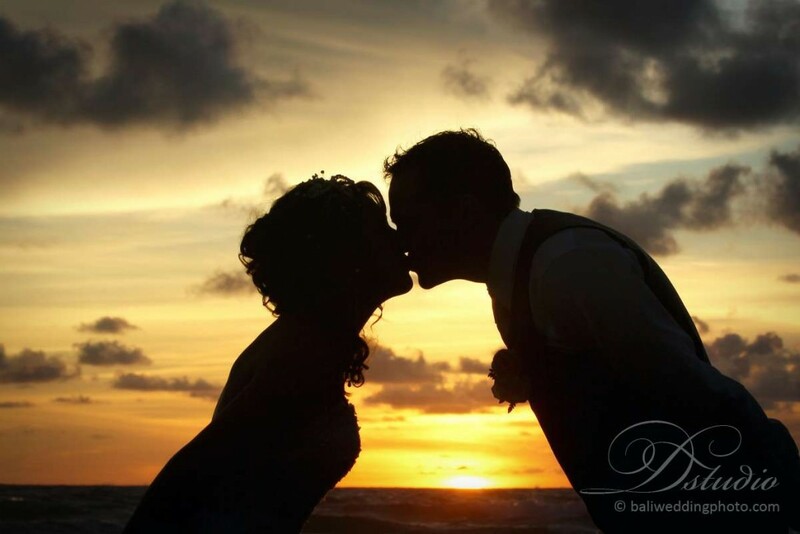 Despite in the public area, it is quite common to get married in the beaches of Bali. Seminyak, Legian, Sanur, Jimbaran, Nusa Dua and Canggu can be some options of your wedding venues in Bali. Bali also has a lot of villas and resorts. 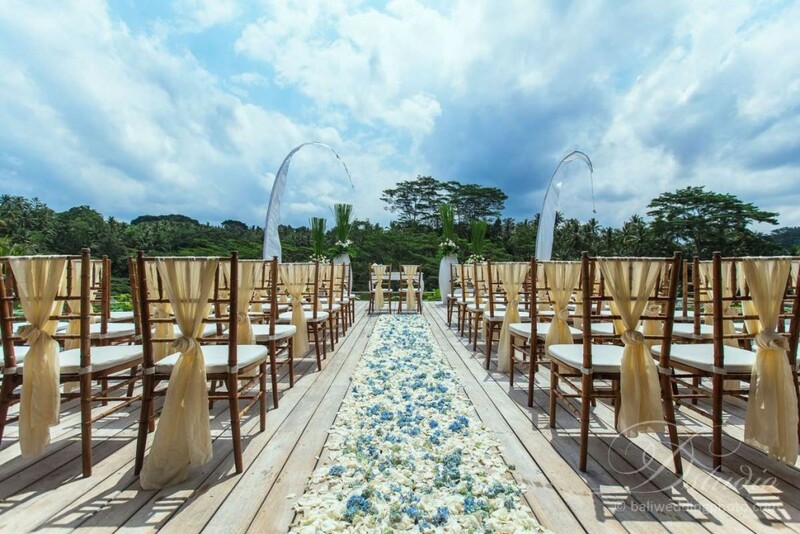 Those who want to get married outdoor, feeling the fresh air of Bali. Your wedding venue will affect the theme of your wedding. Depending on your budget allowance, you have a choice to invite some or a lot of your friends. Bali has got perfect places that accommodate a lot of guests. For some, intimate weddings are good enough. You have only maximum 50 guests, but you can also throw bigger wedding ceremony or reception with more than 100 guests. Consider your budget since the number of guests correlate with your wedding cost. Not to mention, the cost of your wedding in Bali also includes catering, accommodations, music (if any), and photography. This is the last thing was previously mentioned, but equally important. Donâ€™t let your wedding miss this one. You need something to remind you about the biggest day in your life and photos will be more than words to remember your wedding. Instead of hiring a photographer from your own country, local photographers in Bali are also experienced and professional. Their photography is already tested through their experience. While taking photos, they have a special ability to capture moment in the most suitable angle without disturbing the wedding ceremony process and guests. Local photographers are capable of giving high quality photos. These photographers are available and can be found on their official websites. Hire them on your wedding in Bali based on given wedding photography packages. 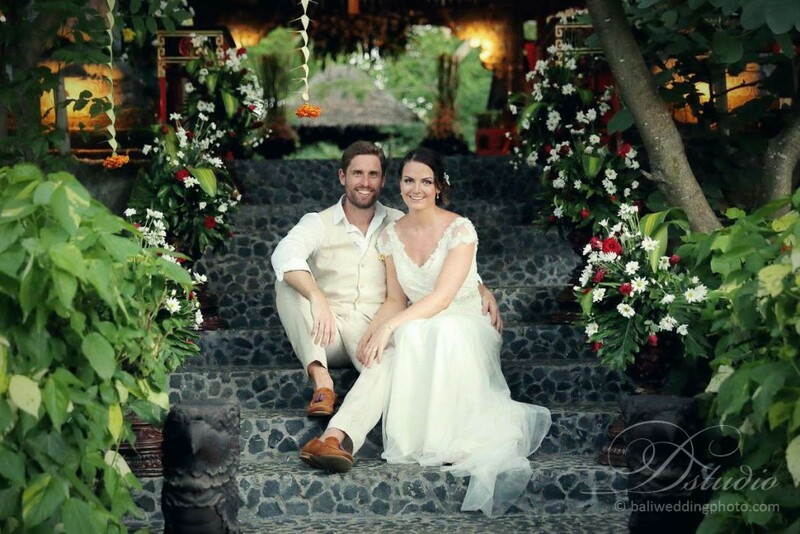 It’s been a pleasure to be a photographer on Emma’s ( from Paleo With Mrs P) wedding in Lombok. As a Bali photographer, it is a good experience to me to shoot destination weddings in other beautiful island like Lombok.